Traditional and conventional office space can be a costly expense for your business. Apart from paying for the space, you will also be spending thousands of dollars and precious time on your office facilities. You may also be tied to fixed long term lease that will prove to be cumbersome if you need to scale up or down as and when needed. As the flexible workspace industry is growing, businesses can rely on a tailored office solution to meet their needs while cutting down costs. At GreenHub, we believe in providing a suitable, conducive environment to meet your every business need. 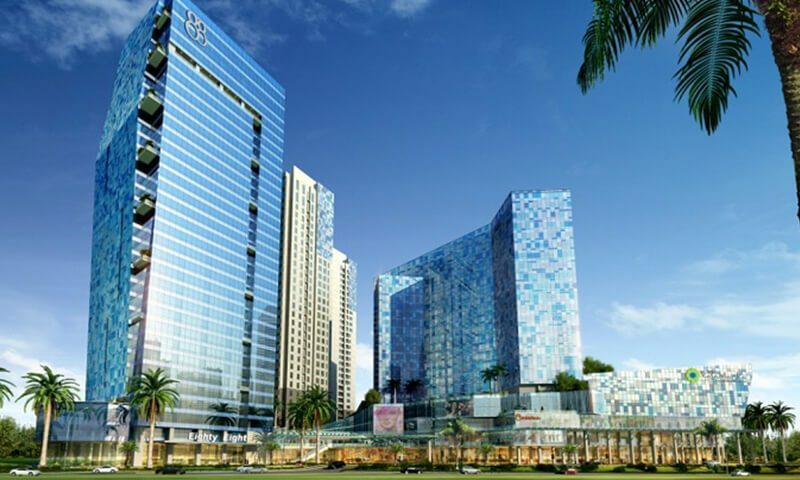 We operate in various locations in Jakarta, Indonesia that are conveniently accessible with amenities readily available around the premises. Don’t pay for more office space than you need. With our flexible array of office spaces for rent, you can choose what you need exactly to suit your business requirements. Eliminate the hassle of managing an office and focus on your business. We offer a fully furnished office space for rent with cheap rates and flexible lease terms to cater to your business needs. 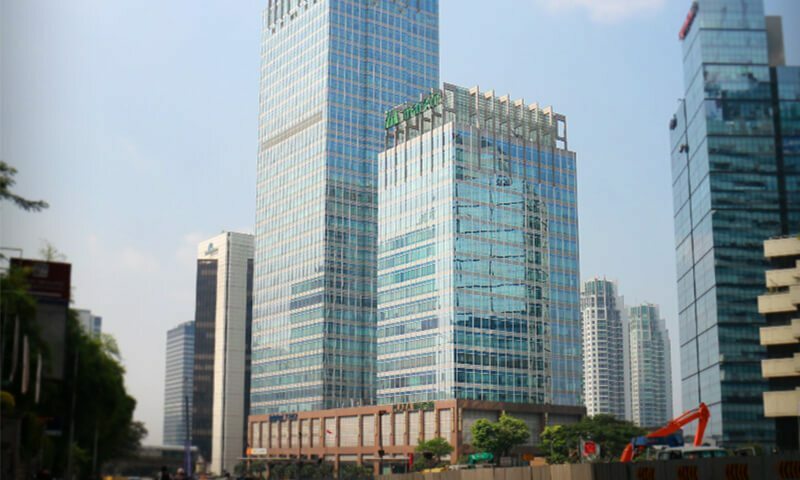 Find our available shared and single office space rental locations in Indonesia now! Operate your business efficiently without the high costs of a physical desk space. 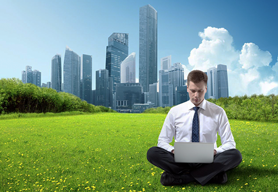 Virtual offices reduce the amount of admin and eliminate overhead expenses. Our distinguished business address will raise your business’ credibility along with our administrative secretarial support team to ensure your business runs smoothly. 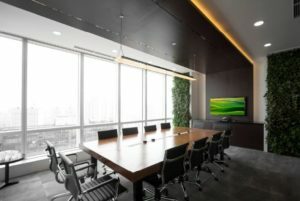 Check out our variety of meeting and conference rooms for rent in several locations in Indonesia. No matter what your needs are, whether for presentations, client pitches, interviews or training, we have excellent meeting facilities to get you started. Use our presentation equipment and supplies that will help to facilitate your meeting smoothly. GreenHub provides flexible lease for shared and single office space rental that are customisable to your business requirements. Whether you require the space for long or short term rental, we are ready to assist your business growth and transition with minimal disruption. 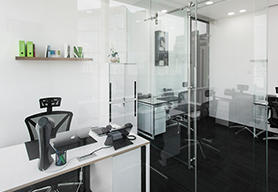 Our small and big fully serviced office suites are fitted with top-notch facilities including Wi-Fi internet support, air-conditioning, office furniture, utilities and interior decorations to offer an environment that is conducive to work in. To keep your business costs low, you will be pleased to find our affordable, cheap rental rates and no hidden costs with our all-Inclusive package. We also provide business lounges, meeting and conferences rooms to support your business activities. You can meet with business partners and cultivate networking opportunities conveniently to grow your business further. Make use of our facilities and equipment to facilitate your meeting efficiently. For businesses that prefer virtual solutions, our virtual offices offer excellent professional business address with a dedicated team to support your administrative tasks. Services such as reception and call answering, and mail forwarding are included so you can remain productive and mobile without incurring the cost of a physical office space. Bundled with plenty of benefits and short term flexibility, our small and big office lease spaces can help you get the best bang for your buck. Having been with GreenHub since January 2015, we have always been completely satisfied with their service. They do an excellent job as Serviced Office with very helpful staffs, the most competitive rates with very strategic location in Jakarta. The office has great interior with spacious lounge area that is convenient for tenants and their clients. I have no hesitation to highly recommend GreenHub as a place for you to start up your company. We have been a client of GreenHub for 2 years and have enjoyed a wonderful working environment. The office is clean, smells great and the staffs are very friendly and always willing to help. I would recommend GreenHub Suited Office to anyone looking for a new office.